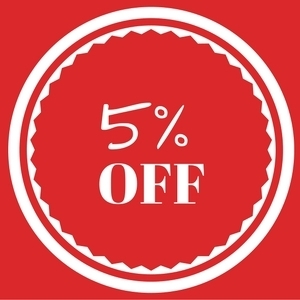 Exclusive and Infinia are brands you trust and we carry! 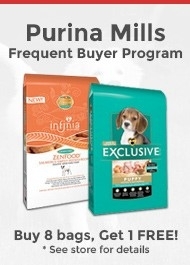 Join our Loyalty Program for Exclusive and Infinia Loyalty Program dog foods and when you buy 8, you get 1 free. 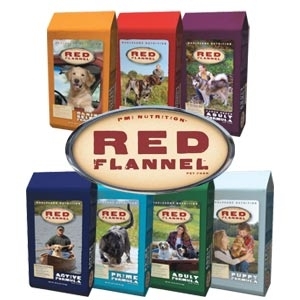 Join our Red Flannel Dog Food Loyalty Program and when you buy 10 bags, you get 1 free!